1. Absolutely outstanding lasting power. 3. High in shimmer but tiny sparkles give elegant and glamorous finish. 4. 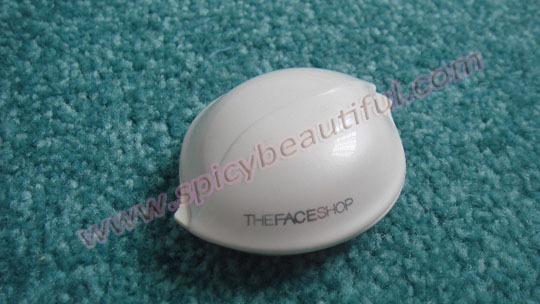 It is very compact, convenient size to carry around and contains a tip sponge brush. 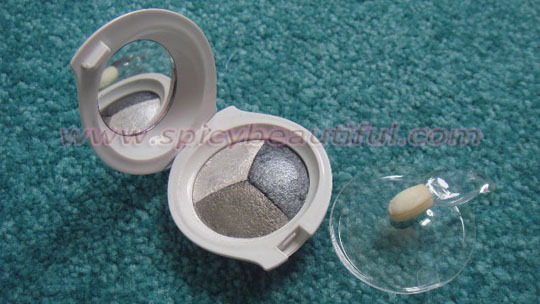 Easily workable Triple color shadow that delivers ultra glamorous sheen and glow to your eyes.Baked method was used to increase its lasting and adhesive power. 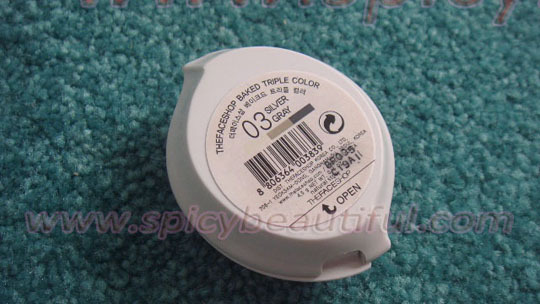 This eyeshadow trio looks absolutely gorgeous in the pan but don’t expect that this would show just as pretty when applied without a little work. The pigmentation is actually magnificent when applied wet. However, the colors appear to be super duper sheer and subtle when applied dry that they won’t show up at all unless you’re very fair and cooler toned. 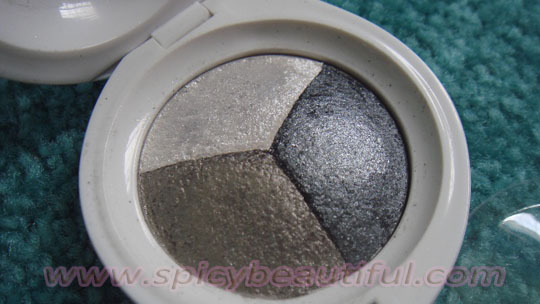 Is it just me or do you also have experiences with baked eyeshadow products that don’t go well with brushes? This little baby has that same quality that’s why I recommend that you use a sponge applicator to pick up a good amount of color to apply to your lids before turning to your brushes for blending. The staying power is good but will definitely last longer with a primer. Overall, it’s a nice and affordable choice esp. 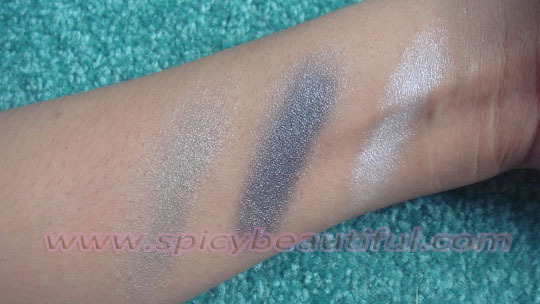 if you’re just starting to work with baked eyeshadow products in pulling of light to heavy smokey eye looks.